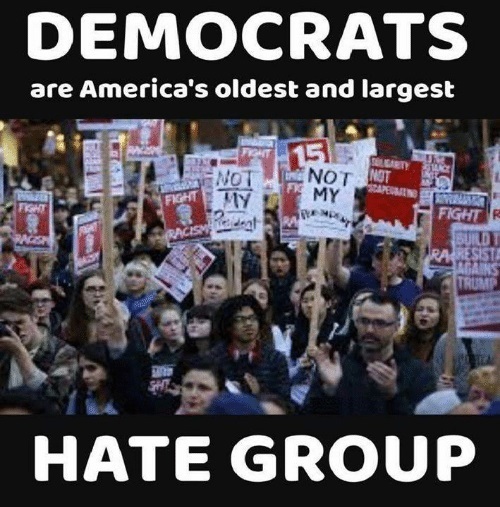 Democrat’s only message is to hate America and Republicans. Their only leaders all spew bile and poison encouraging their followers to violence against Republicans. Their only solution is to destroy American law and law enforcement. When the Left under Obama said this about Republicans it was a lie. The TEA Party message was ringing loud and clear. Republican leadership was proposing the solutions, but not implementing them. 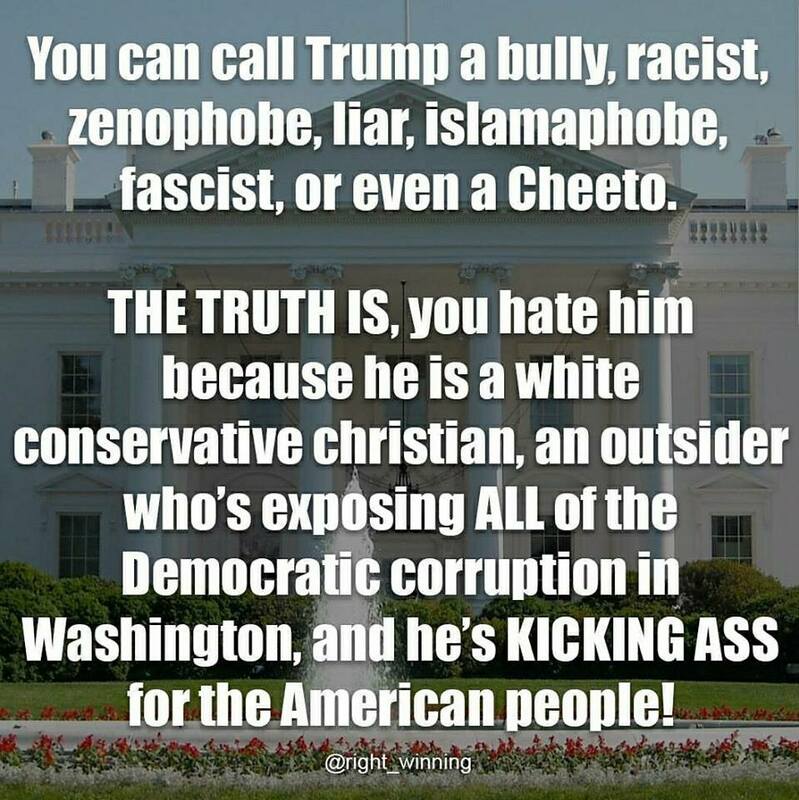 That is why Donald Trump was elected to get the righteous American agenda done and he has not disappointed, which has driven the Left insane! 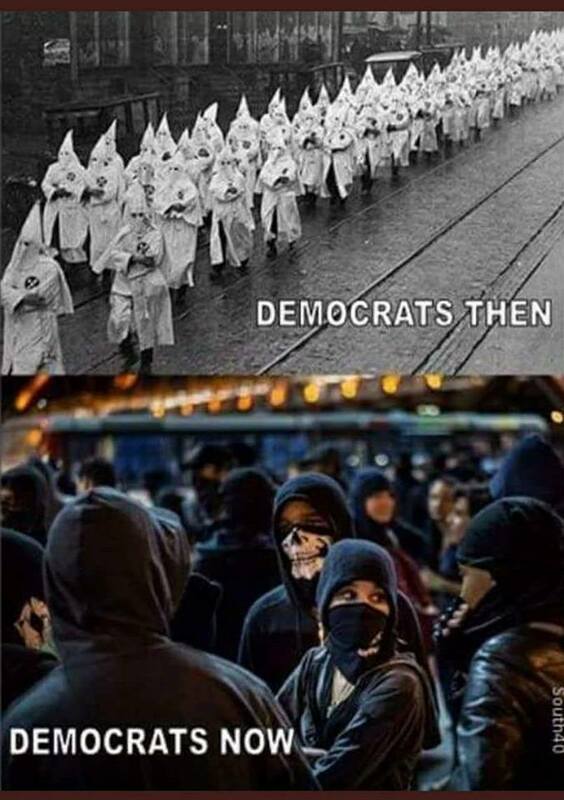 Democrats do have a message – destroy America! As always, the Left is demonizing law enforcement and all military personnel. 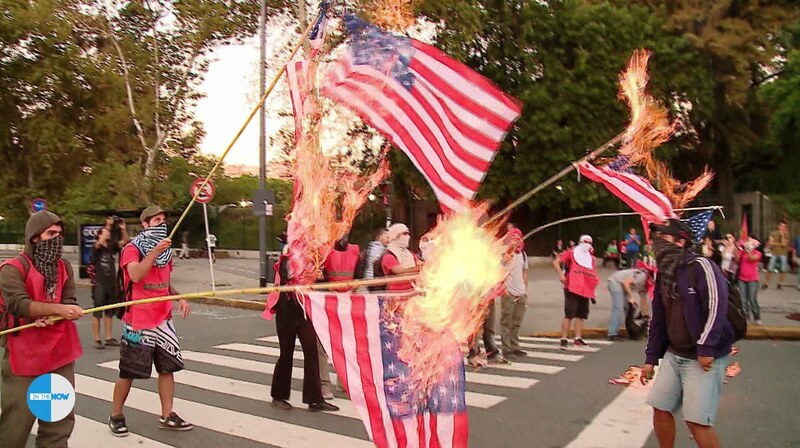 They only wave the flag at election time to pretend to be patriots, but the rest of the time they are burning it. Republican establishment leadership says they aren’t pursuing action against the Obama regime for spying on the Trump campaign because “America doesn’t persecute political losers.” That lie is proven by Democrats who persecute Republicans whether they win or lose. When Democrat lose they persecute Republicans by demonizing everything they say and do, smearing every accomplishment, slandering every member, and poisoning the American people against them with their hate. When they win they enact regulations and tax policies to steal wealth from Republicans by crushing businesses that do not abase themselves and kiss the Democrat ring. President Trump should be pressing the DoJ to release all information about the spying Obama did and then press for prosecutions. But AG Sessions is allowing Deputy AG Rosenstein to slow walk documentation demanded by congressional overseers. For the past four years, actually for more than four decades, leftist Democrats have demonized America’s military from the army down to local police reservists as baby killers. This from the people who praised the killing of fifty million babies in the womb. 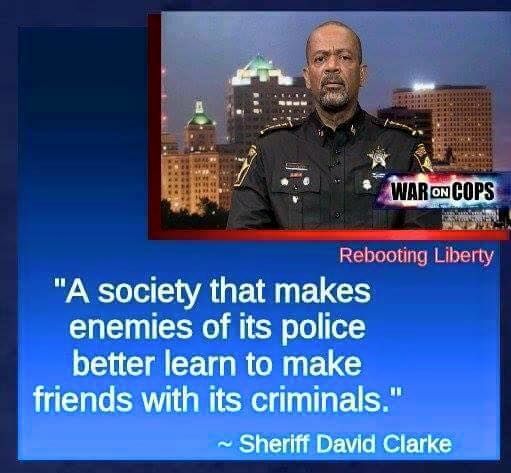 They demonize them for shooting criminals. No Democrat calls for criminals to stop committing crimes. 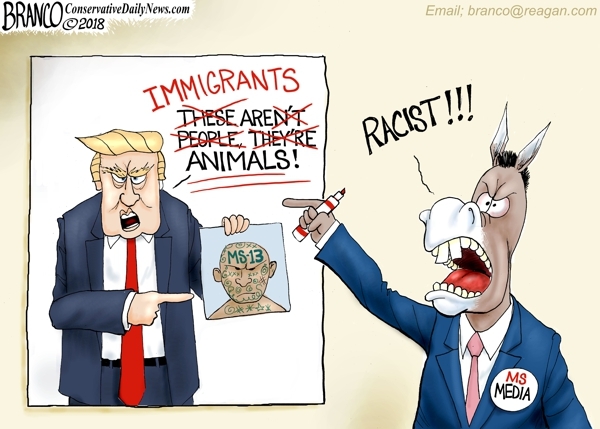 No Democrats calls for foreign invaders to stop sneaking into the country to steal jobs and benefits because Democrats are the ones who give them taxpayer’s money. No Democrat wants to stop crime because they can campaign on the issue and slander Republicans as the cause of crime. They blame the victims of their crimes for being rich. To them it is obvious that, like banks, if rich people didn’t want others to steal from them they wouldn’t make so much money. It’s their typical ‘blame the victim’ mentality. Democratic socialists are making America citizens their victims by declaring righteous citizens to be the enemy. Capitalists are the makers who create jobs and make the economy grow, while socialists are the takers who steal the wealth that the working people make to line their own pockets and dole out table scraps to the fools who follow them. Democrats say a working stiff voting Republican is like a chicken voting for Col. Sanders. Last anyone checked Col. Sanders was not offering the chickens jobs! This saying belongs to democratic socialists as proven by such notable leftist icons like Hugo Chavez who was elected president of Venezuela. He died a multi-billionaire leaving the nation impoverished. These are the people who have taken over the Democrat Party revealing its true nature as anti-American. Democrats have been punishing America ever since we took their slaves away. Leftists use propaganda to dupe ignorant liberals to get their votes because liberalism is a shallow ideology without substance. They tug at the heart strings to lead them about by the nose with blinders on, so they do not realize how badly Democrats abuse them. Obama led the nation into decline while saying he was making it better and the poor dupes believed him. 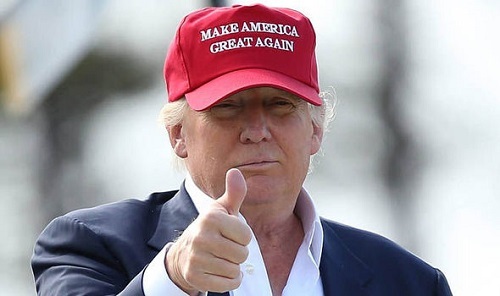 Now Trump is making America great and prosperous again and the same ignorant fools are being duped into supporting America hating socialists. When liberals learn the truth they become moderates, and when they understand the truth then they become conservatives. But each new generation is being led down the road paved with good intentions because they do not learn the real history of this great nation or morality. Democrats are poisoning their minds against all that is righteous and good in America. 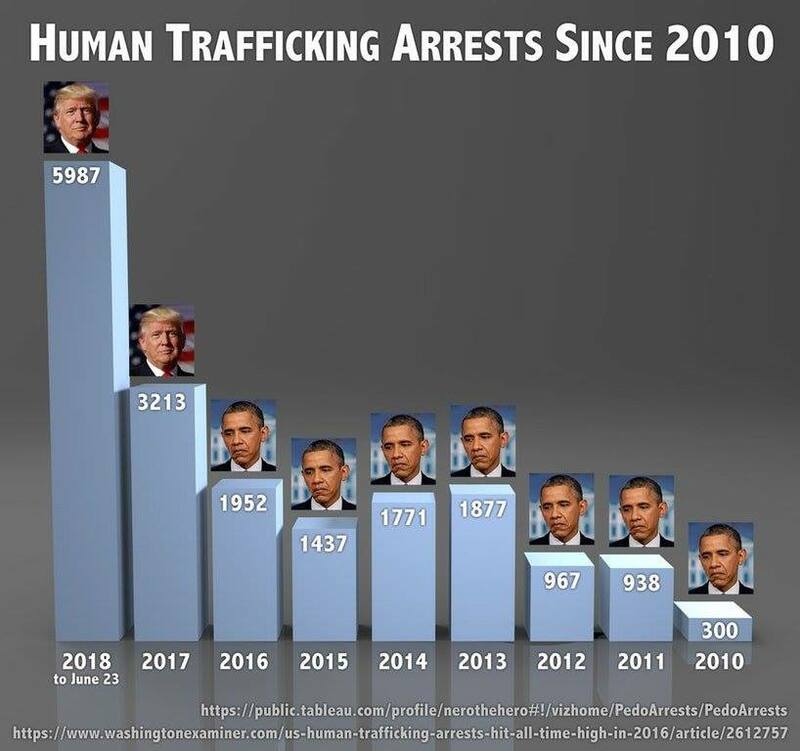 The leftwing media conceals the crimes of Democrats while demonizing the achievements of Republicans and giving credit to Obama for what Trump has accomplished. Only the truth will set the people free and more and more are learning that the fake news of the Left is the diseased bait of Democrats. [Author’s Note: Contrary to liberal claims, conservative media tells the truth, but not all conservative pundits can adequately counter leftist lies. 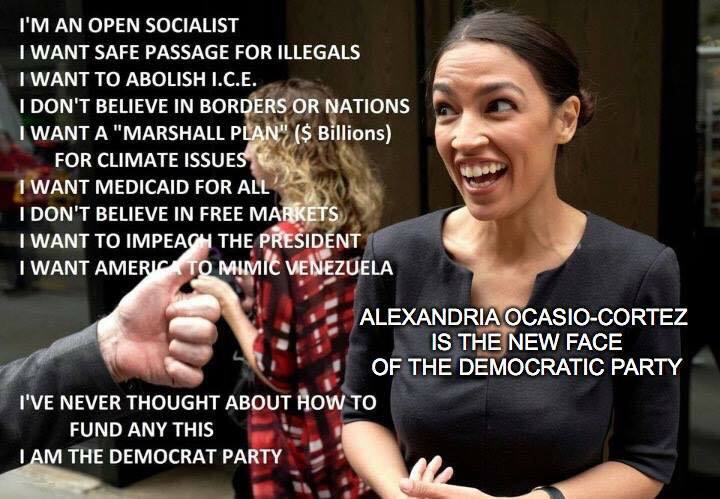 For example, Democrats are saying that their calls for the abolishment of ICE, which is necessary to protect our country from invaders, is the same as Republicans calling for the abolishment of the IRS, which is necessary to collect taxes. Rather than let this lie stand they should be revealing the truth that only a few fringe Republicans wanted to abolish the IRS, and the reason for that was because it was discovered that Obama weaponized it against the TEA Party. Democrats are calling for the abolishment of ICE en masse as a party because they want to stop them from upholding the law so as to allow intruders to invade America to commit crimes. In both cases it is Democrats committing crimes and Republicans demanding the law be obeyed. 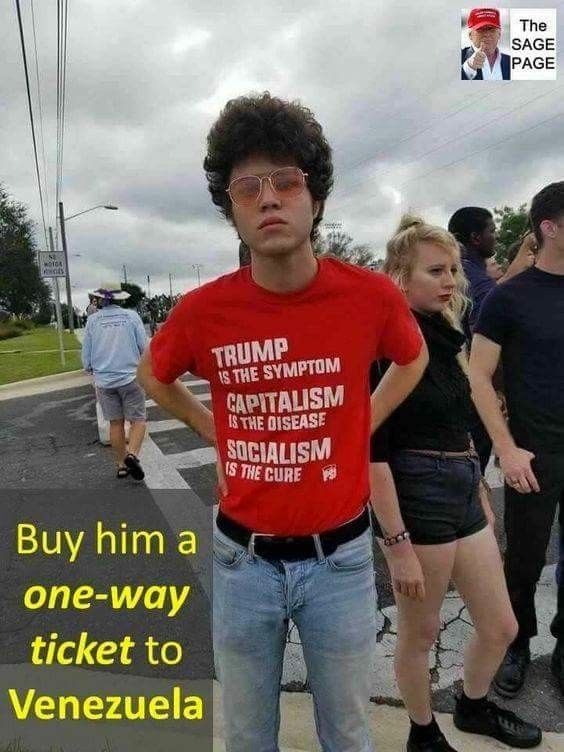 This entry was posted in Politics and tagged Capitalism vs. Socialism, Democrat Hate Group, Democratic socialists, Donald Trump, Leftist propaganda, Liberal Fascism, Trump Derangement Syndrome. Bookmark the permalink. I don’t think much was left unsaid here unless you started getting into the individual incidents of TDS (Trump Derangement Syndrome). If you did that, the internet isn’t big enough!